train their chewing as to eliminate etching. 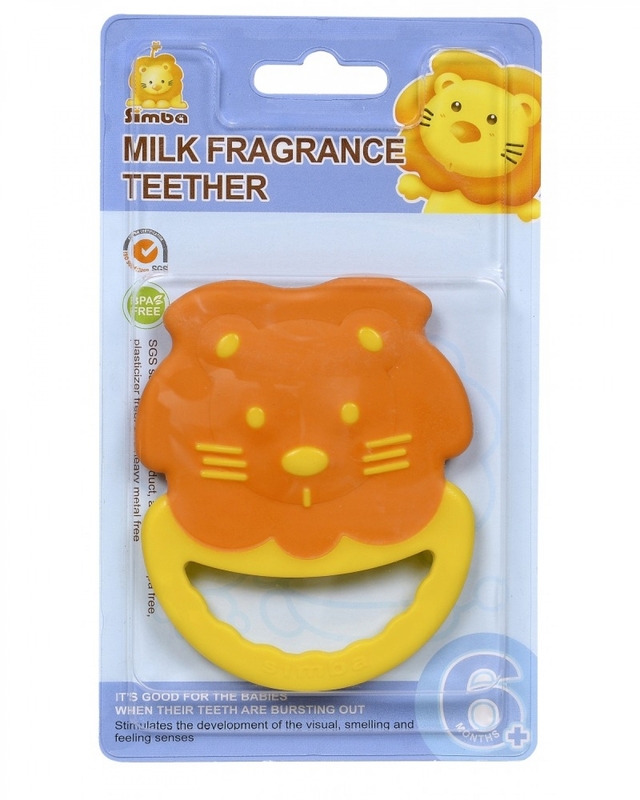 Pacifying babies to ensure baby's tooth forming. 3.Designed with a unique, safe shape. 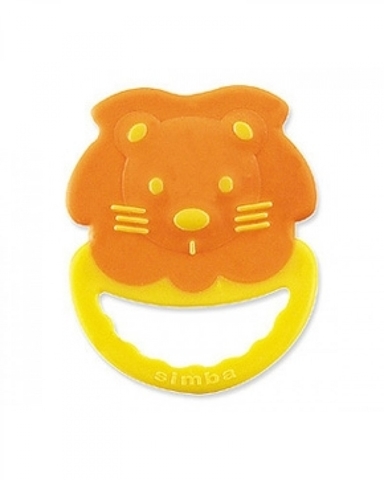 The ring-like, PP handle makes the teether for baby to grab easily.